About a month ago, Bing confirmed they use the meta keywords tag as part of their many ranking signals. As we said then, Yahoo did also. 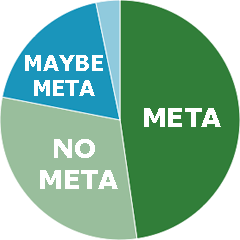 Most SEOs I know, at least in the publishing business, don't bother with the meta keywords but according to my poll, most will again.